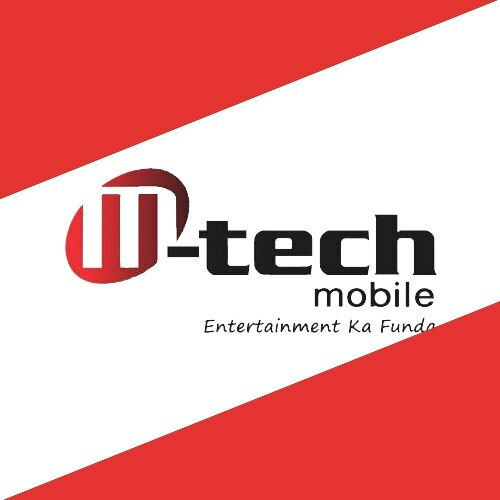 M-tech mobile, a manufacturer of affordable mobile phones has launched its mobile accessories brand – Nexez. Designed in Japan, Nexez will introduce products across 10 categories in the current financial year and to begin with, will roll out products spanning 5 categories including Headphone, Earphone, Bluetooth Speaker, Power Bank and USB cable & Charger. The company eyeing revenues of Rs 100 crs in the next 2 years. As per a Research Nester report, the Indian mobile phone accessories market is anticipated to clock a CAGR of 10.5% till 2024. The market is expected to reach USD 3.54 Billion by the end of 2024 up from USD 1.42 Billion in 2016.A young population coupled with affordable smartphones and rising disposable incomes are driving this growth. Through Nexez, M-tech hopes to capture a significant part of this burgeoning market and be the preferred brand in the affordable mobile accessories segment. The company plans to leverage its existing network of 600+ distribution center, 20,000 retailers and 700+ service centers to ramp up sales and effectively serve its customers.